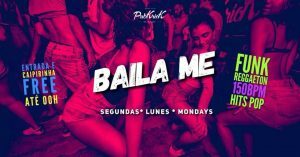 I Hate Mondays @ Fosfobox (Copacabana) – This is the party for those who don’t want the weekend to end, or are already fed up with the week! 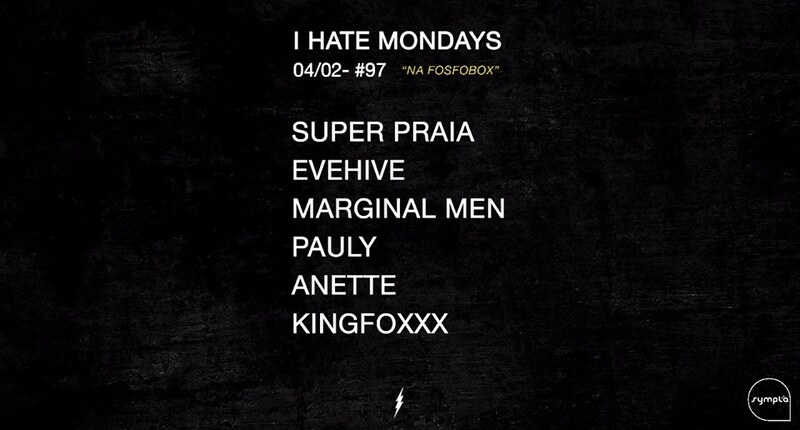 I Hate Mondays at Fosfobox is the best disco party on a Monday, always bringing a killer line up of DJs and the latest tunes that will all but make you forget what day it is. 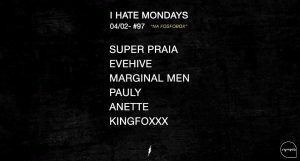 The line-up for tonight will feature DJ sets from Marginal Men, EveHive, Pauly, Super Praia, Xêpa, and The KingFoxxx. 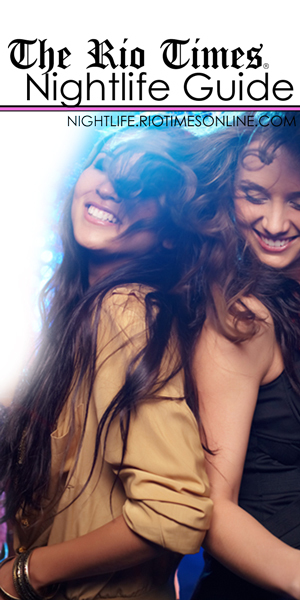 Tickets are between R$20 – R$50 and the night begins at 11PM. 4th Ensaio do Cordão do Boitatá @ Cordão da Bola Preta (Lapa) – This Monday is the fourth practice for the Carnival ‘bloco’ (street party) Cordão do Boitatá. 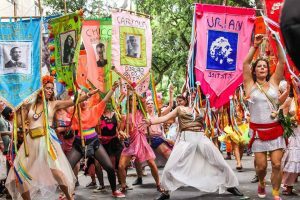 There will be plenty of drums, a wind orchestra, banners and much more. Participants are encouraged to dress up in their best multi-colored costumes. This event will start at 7PM and costs R$10 until 8:30PM, after which it will cost R$15. Baila Me @ Pub Kriok (Lapa) – This Monday, Baila Me are putting on a party packed with baile funk, reggaeton and all the latest pop hits. Pub Kriok’s top resident DJs will be supplying the tunes, and there are free caipirinhas until midnight! Also until midnight entry is free with your name on the event wall, or otherwise it’s R$20. The party usually gets underway at 11PM.